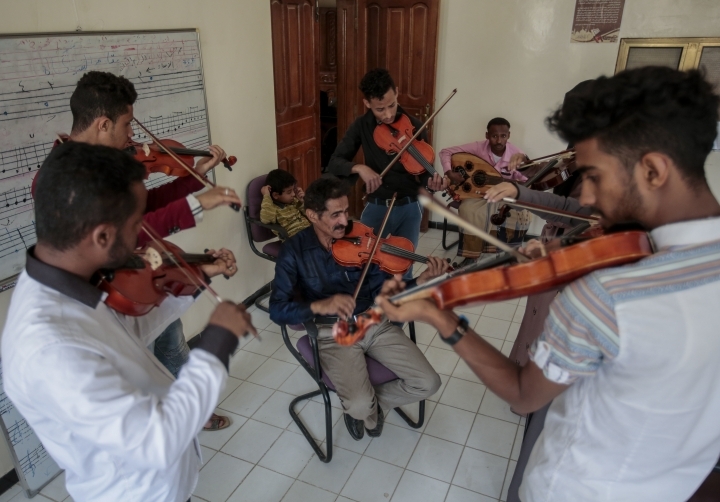 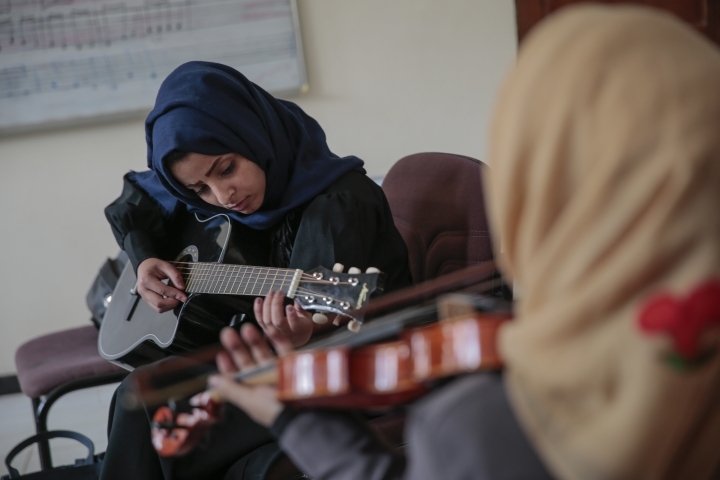 SANAA, Yemen — For the young people who receive lessons from Abdullah El-Deb'y, music is a refuge from the misery of Yemen's devastating war. 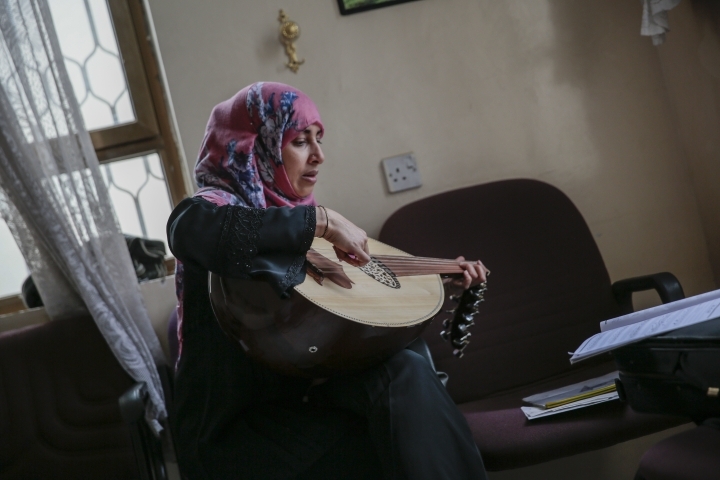 "I have a passion for music because it is the language of peace, especially considering the bad times we're going through," El-Deb'y said recently. 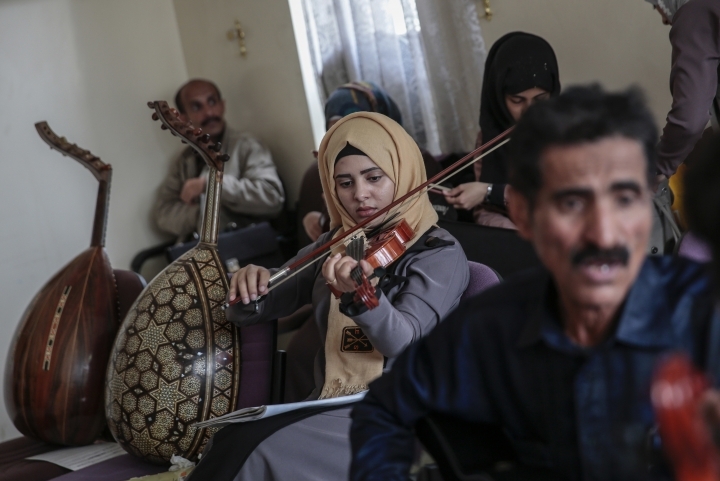 "Despite these circumstances, we will keep learning and playing music." 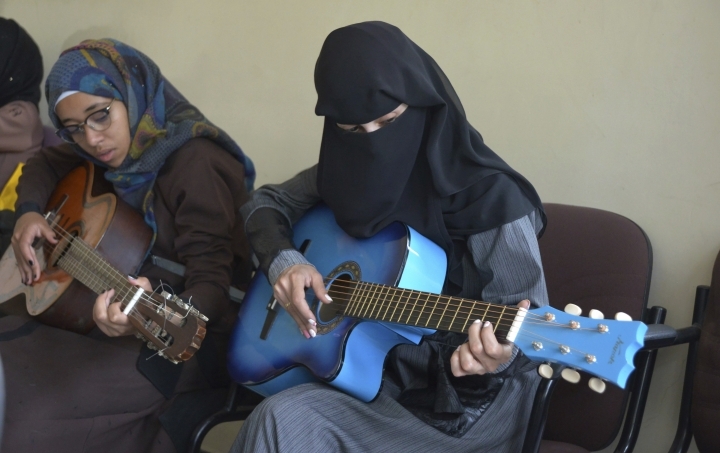 A Saudi-led coalition has been at war with Iran-allied Houthi rebels for more than three years in a conflict that has killed more than 10,000 Yemenis and devastated the Arab world's poorest country. 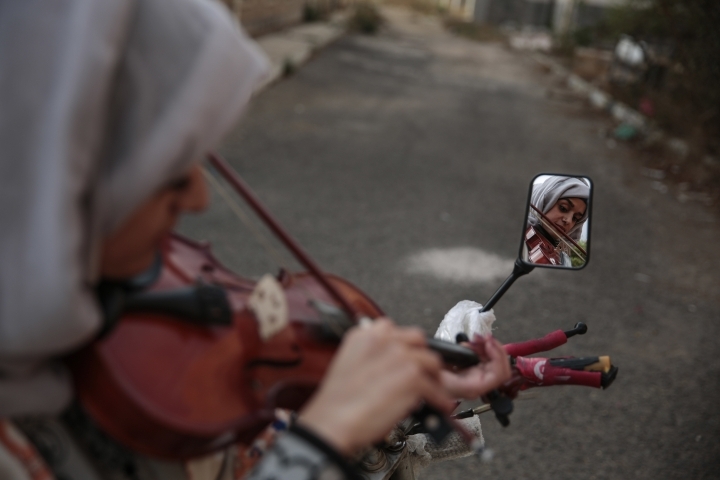 Saudi-led airstrikes have killed thousands of civilians and destroyed hospitals, schools and markets. 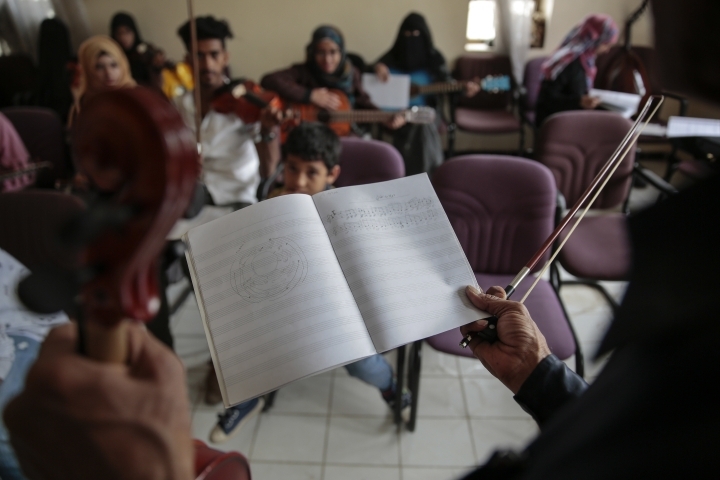 Students must worry about airstrikes when coming to class in a government building in the capital, Sanaa, and must sometimes seek shelter when fighter jets fly overhead. 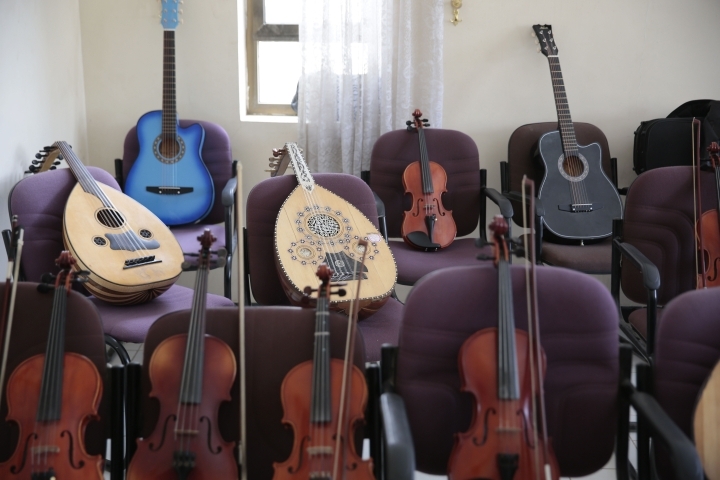 El-Deb'y, who is in his early 50s, has academic degrees in both Arabic and Western music and was part of a 40-musician national orchestra created in 1975 that eventually dissolved. 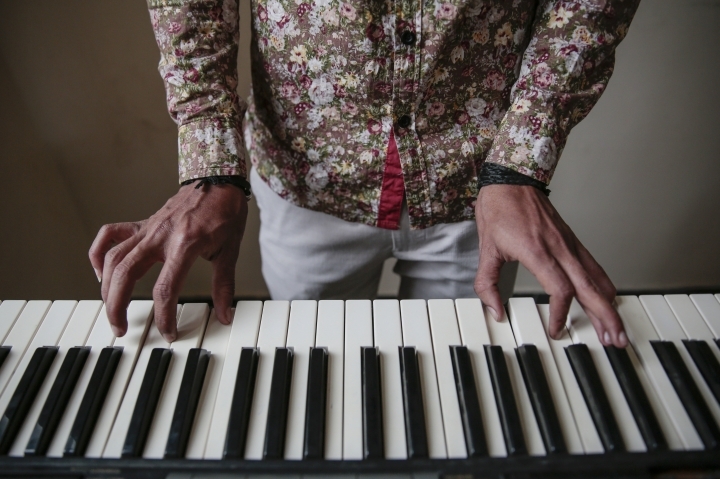 He is looking to revive the concept and pass on his expertise to create a new generation of musicians. 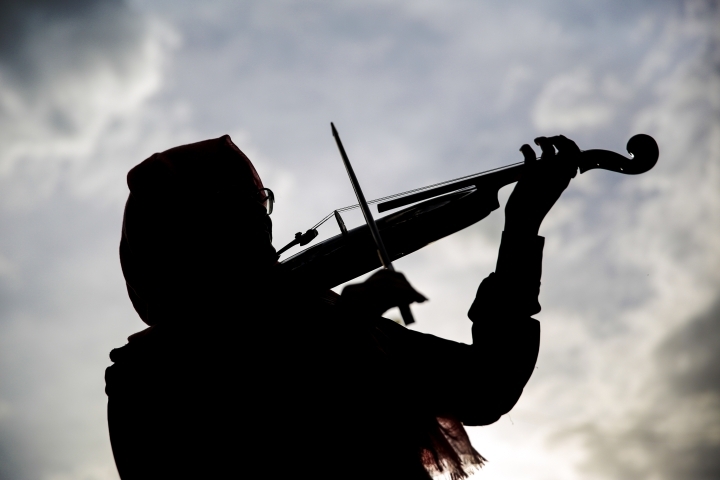 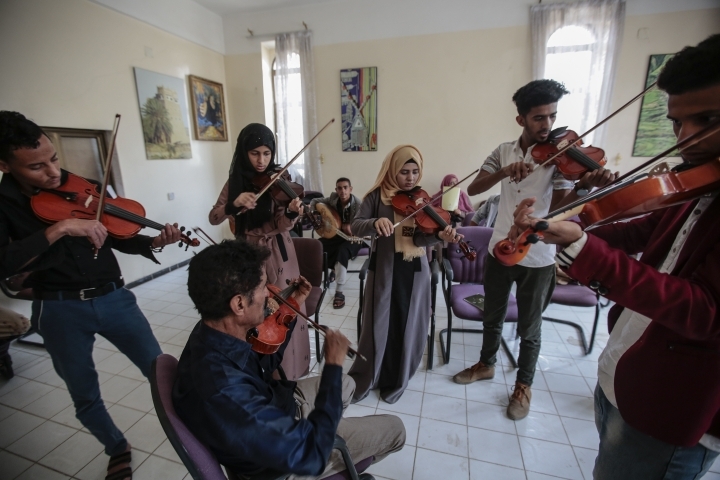 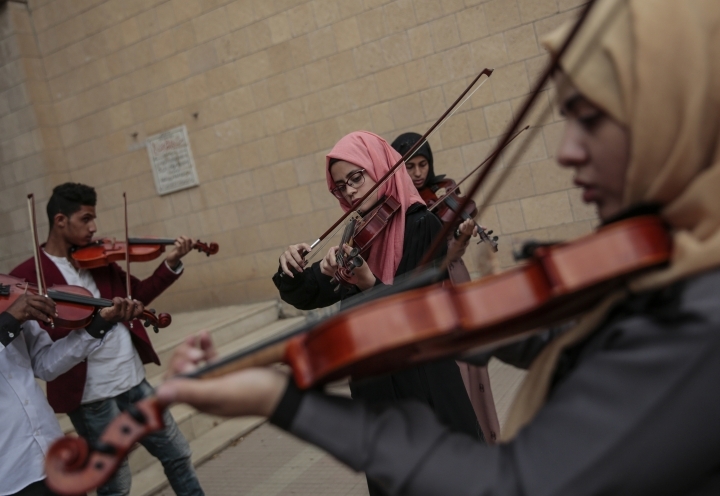 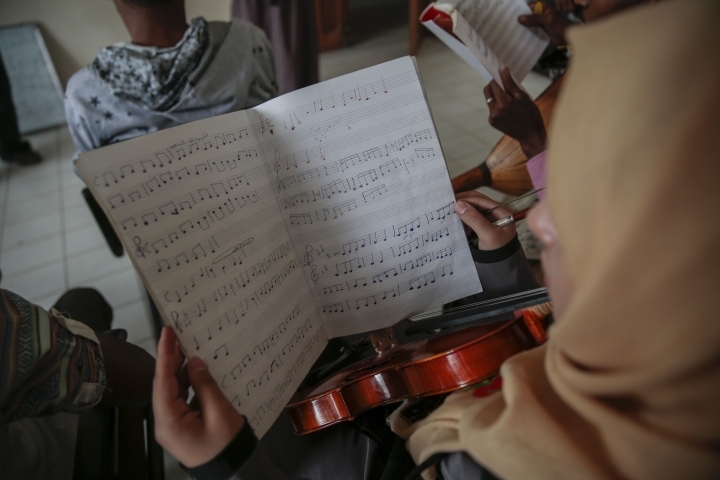 El-Deb'y gives students both theoretical and practical lessons as part of his "Learn Music For Free In Wartime" initiative. 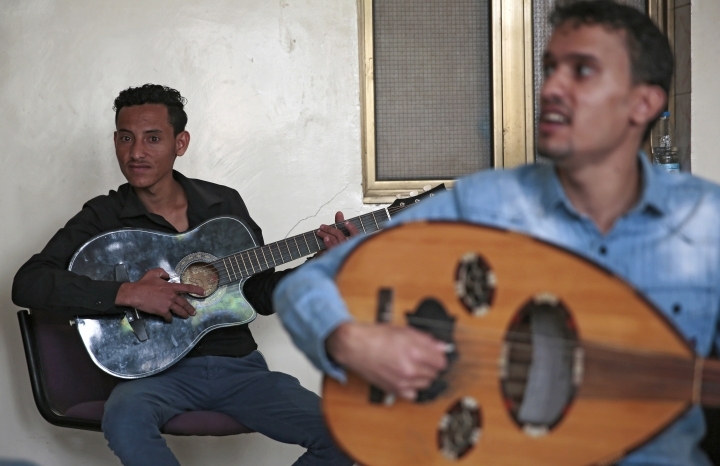 He hopes to revive an art form that he says has nearly vanished from Yemeni life.